"Pizzaaaaa!!!" 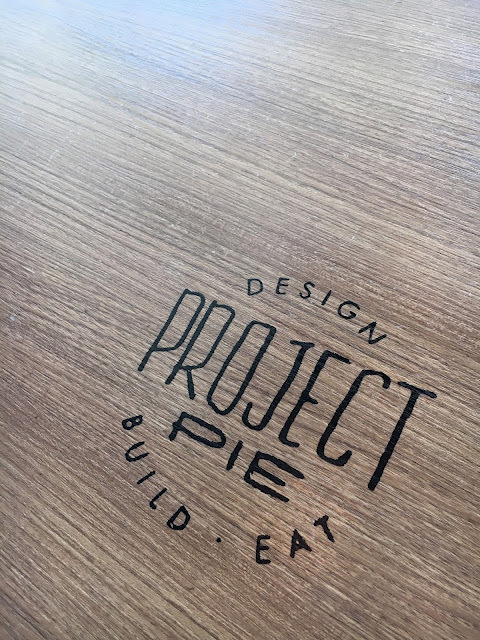 That is pretty much all I could think of when I first heard that Project Pie was launching a new meal deal good enough for 4 people. My second thought was to find fellow pizza lovers to join me on my big foodscapade. Fortunately, it wasn't that hard to round up 3 willing people (plus my mini-me) to try out Project Pie's Awesome Foursome! 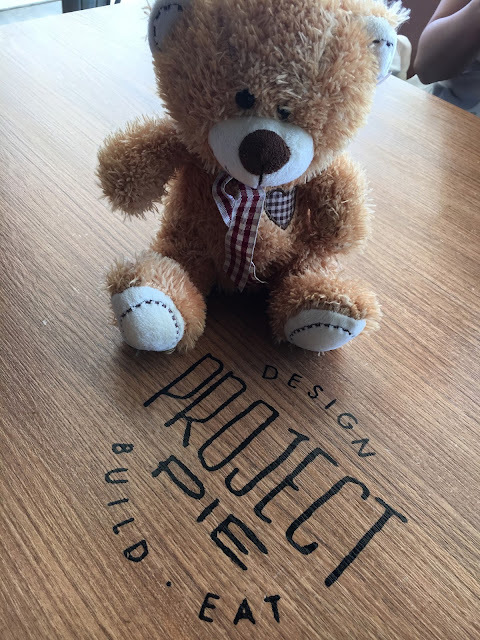 While waiting for the rest of my partners in crime, mini-me Syrena and ninang Emeri had a lil drawing contest going on while the very friendly, helpful and accommodating staff of Project Pie SM Southmall answered all of my random queries about the Awesome Foursome. As per the poster that I saw, the Awesome Foursome includes two build-your-own pizzas of your choice, one Classic Caesar Salad, one Primo Meatball dish, one dessert pizza and four drinks of your choice. And yes, I asked. The drinks can be beer. Score! 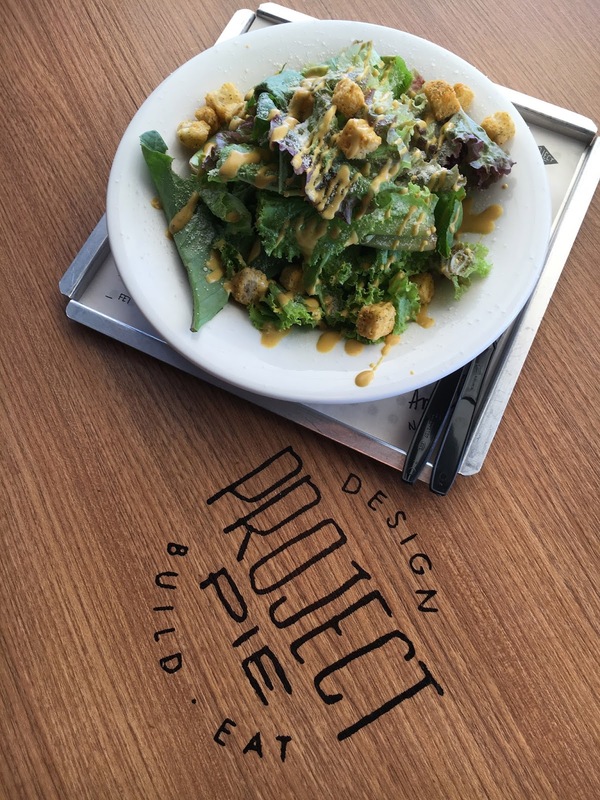 The salad at Project Pie is surprisingly addicting. I loved every crunch and every leaf of it. Even my non-salad-loving friends enjoyed this one! 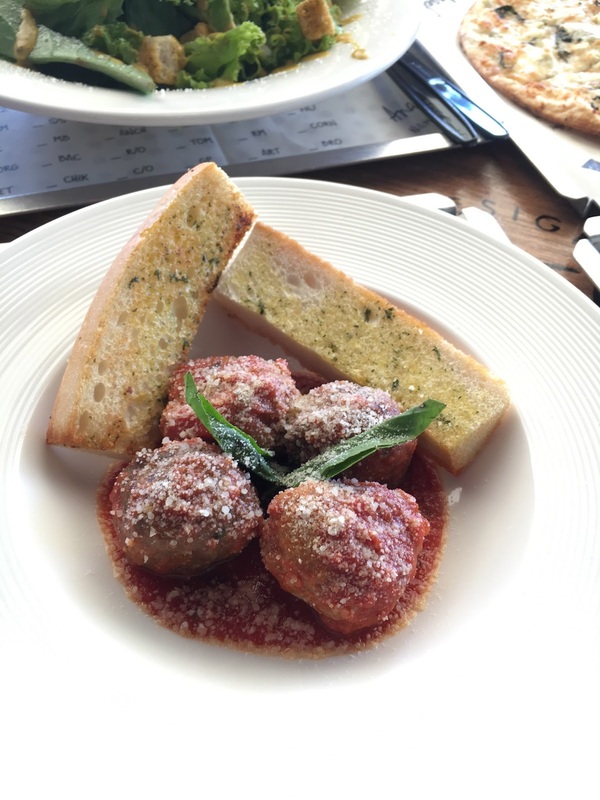 I'm not a big meatball person, but I was surprised that I liked the meatballs at Project Pie. Happy to say there was nothing in this Awesome Foursome that I didn't like! :D So far, so good! And then there was the pizza. 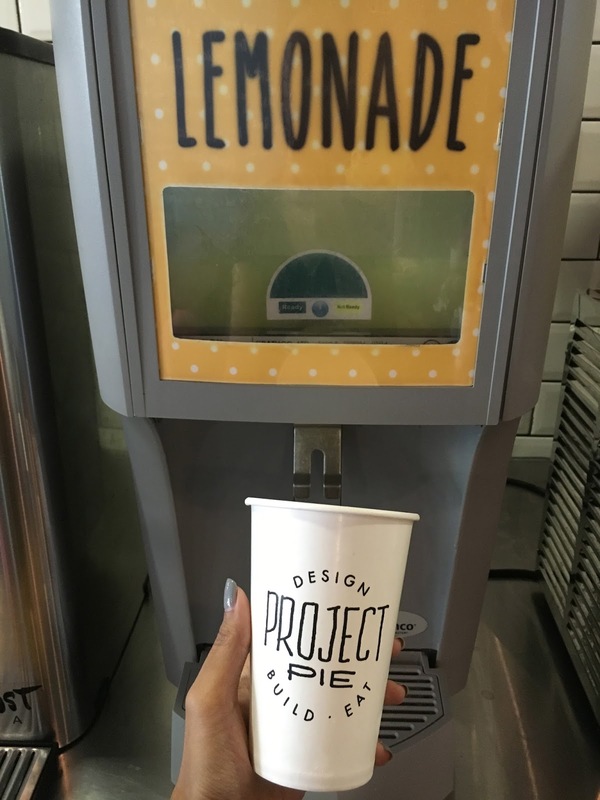 If you've been to Project Pie before, you should know that they have a build your pizza station where you can choose everything from the sauce to the meat to the veggies! Spicy goodness for me and Em. All cheese for the lil one. And since Project Pie's dessert pizzas are to-die-for, we can both available flavours: S'Mores and Banana Nutella. Best of both worlds!!! Special shoutout to this awesome Project Pie SM Southmall crew!